Becoming a chess champion is not an easy road. 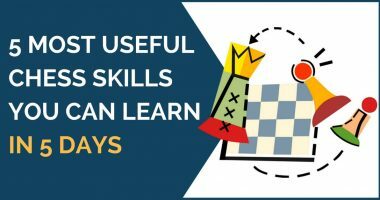 History shows us that in order to get to the top one needs to work hard and invest a lot of time into chess training and preparation. Some people support the idea that everyone can become a chess champion. While this is partially true, not everyone is fit with the same conditions and willingness to make it to the top. For example, everyone wants to achieve a high rating and the Grandmaster title, but the question we should ask: is everyone willing to do what it takes? 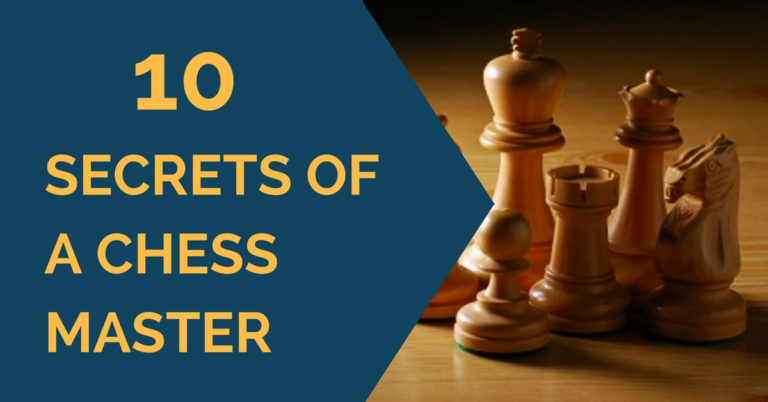 In this article, we are going to list some of the traits every chess champion has. In order to achieve the ultimate goal, you must have an enormous passion for the game. The road to the top is extremely tough and is full of disappointments. It is very hard to imagine that one will achieve excellence without enjoying the journey. Top players are crazy about chess; they talk about it every hour and every moment with enthusiasm. Chess is an individual game; in order to succeed a player must want it with all his heart. Fischer used to say that chess is a war over the board. This idea stresses his personal desire to overcome every opponent he had. It is needless to say that, for reaching his goals, a player must train a lot. An immense amount of hours dedicated to books, studying openings and searching for novelties must be put in. No matter how many hours you have trained, sometimes the results don’t show immediately. It has been indicated by many strong Grandmaster before their explosion that they did not have any outstanding results. One must have patience, not only over the board but also in their chess journey. 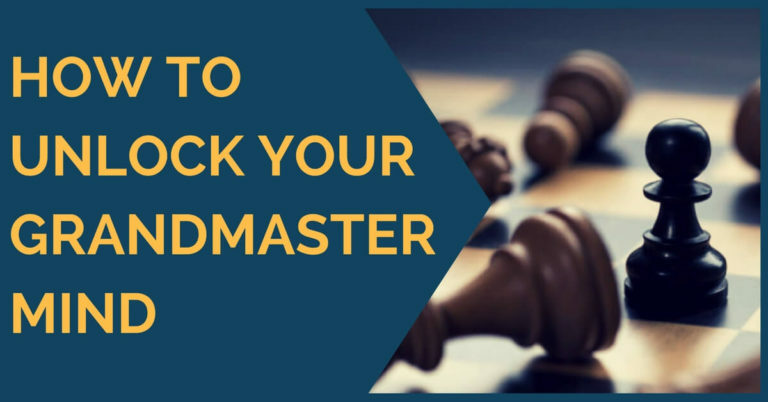 Strong Grandmasters are not so focused on the immediate results but rather on the form and strength of their own play. The key is to keep improving every day. This is an important aspect in life of a chess competitor. Many good players don’t go up to the next level because they lack either ambition or a strong character that leads their way up. 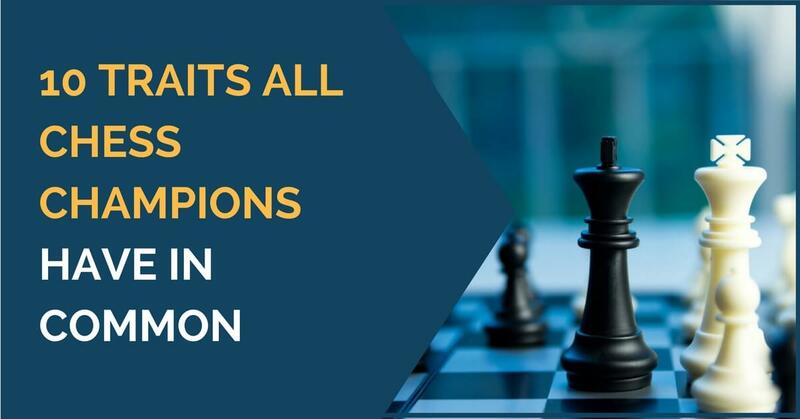 There are famous players like Korchnoi, Kasparov, and Fischer whose common trait was that they had an incrediblely strong character and they reflected it on the board. The will to win is very important and one characteristic is that not everyone has it. It is difficult to explain this, you either have it or you don’t; it is not a matter of age or even chess ability. It is a matter of wanting to win regardless of who your opponent is or what piece color you are playing with. One common thing about strong players is that they have a totally unique personality and they always want to impose their style. They can be looking at the same position, but defend different points of view. They prefer to be the leaders, not followers. It is always impressive to see a great player bouncing back after a poor performance. This is a demonstration of self-confidence and absolute belief in himself and his quality of play. This aspect is very important in high-level competitions. Players with low self-esteem are more inclined to not recover easily from a loss in a tournament. Winning is everything; a champion doesn’t let anything distract his attention from his goals. They take their job very seriously and avoid anything that could keep them from demonstrating their maximum potential. Champions have the ability to adapt quickly to difficult situations and overcome the problems that could arise. It could be a schedule, a long trip before the game, anything that could potentially affect their play; they will find a way to make the best out of it and turn it to their favor instead of accepting “defeat”. dear sir this one is jsut brilliant i loved it ver;y much you are great coach and author.fantastic. You are very welcome! Glad you find it useful.